Ascendas REIT said on Friday that it accepted the letter of offer from JTC Corp. for a 30-year leasehold interest in a one-north area land parcel, which will be developed into ride-hailing service Grab’s Singapore headquarters, for about S$84.0 million. The land’s market value was S$84.1 million, according to a CBRE valuation as of February, while Savills Valuation and Professional Services (S) valued it at S$88.6 million, it said in a filing to SGX on Friday after the market close. Ascendes REIT has paid JTC the entire amount, the filing said. The development will have two tower blocks, with an estimated gross floor area of 42,310 square meters, with completion expected in the fourth quarter of 2020, it said. The total project cost, including the land premium, is expected to be around S$181.2 million, it said. 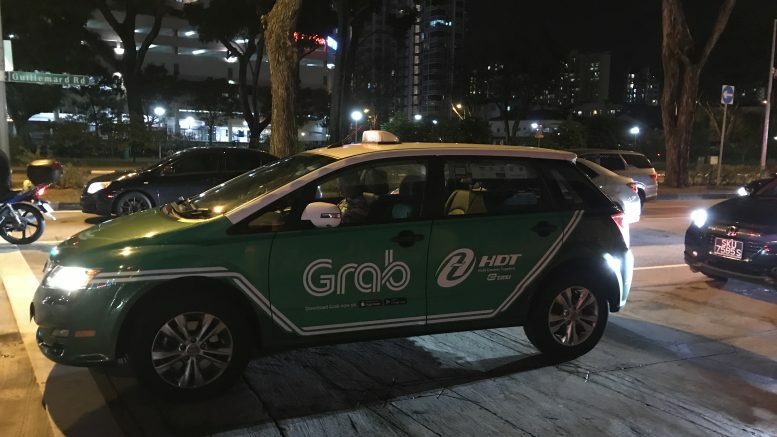 Grab has agreed to lease the entire project for 11 years, with a renewal option for five years, in a lease which includes annual rent escalations, it said. Ascendas REIT estimated the project would generate a net property yield of around 6.4 percent, it said. In a separate filing, the REIT said it used S$84.0 million of the S$452.1 million gross proceeds from its private placement to partially fund the development. JTC, a statutory board under the Ministry of Trade and Industry, manages industrial land and business parks; it has been developing the one-north area as a technology and biomedical hub. Could the summit herald a Vietnam-like rally in North Korea’s fortunes?